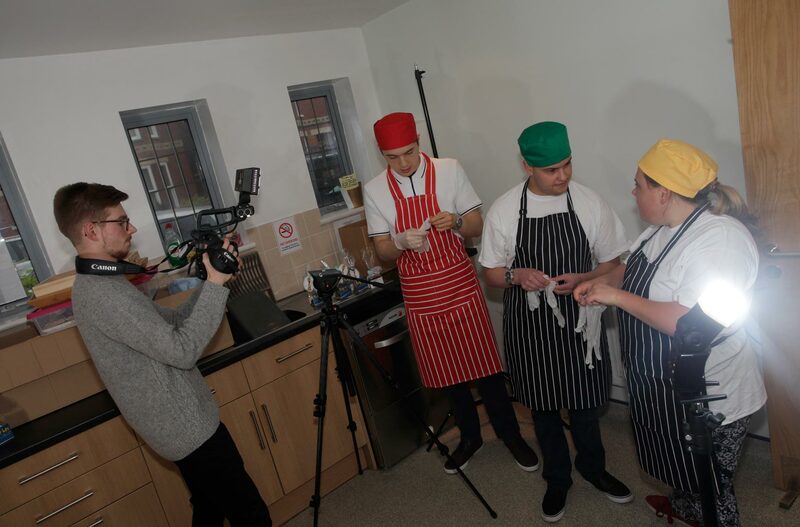 It was such great fun to take part in our first professional photoshoot to promote what we do at JubyLee Bakes! We were lucky enough to have Stephen Candy photograph us and our bakes in one of the kitchens we use. We also had James from Creative Pod visit us to make a short film about the day. Our video is available on the homepage. so you can see what a great day it was.